WTI breaks below the 10-day SMA AT $63.30. 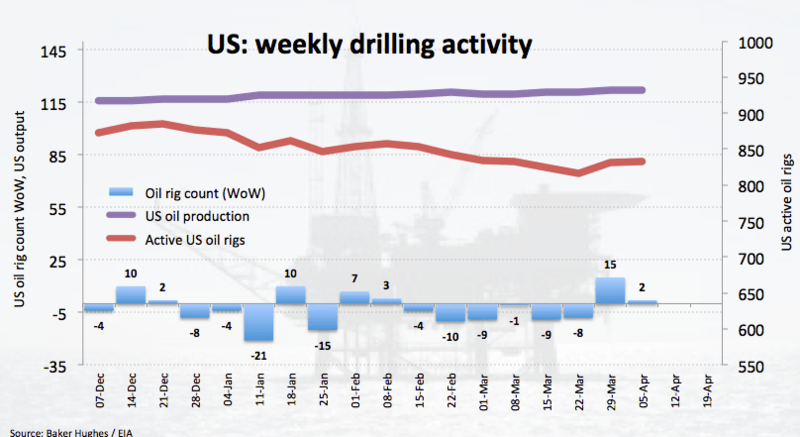 US oil rig count rose by 2 oil rigs last week. API, EIA weekly reports coming up next. The barrel of the West Texas Intermediate is giving away part of last week’s gains although the corrective le lower met support in the proximity of the $63.00 mark earlier in the session. 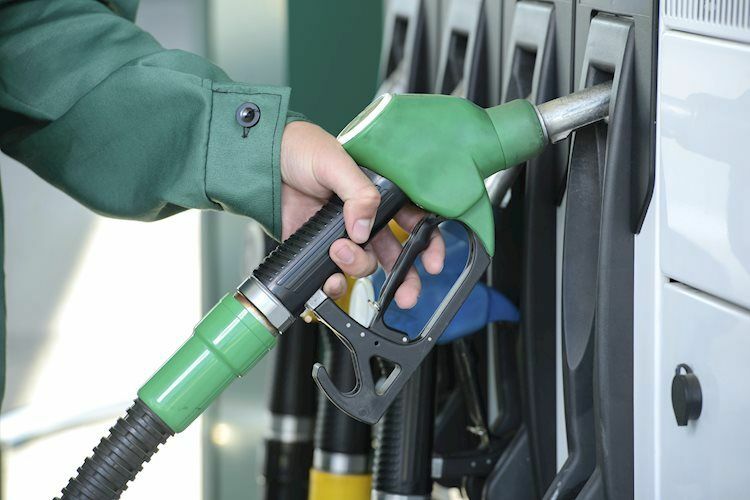 Following last week’s 5-month peaks near $64.70, prices of the American reference for the sweet light crude oil are now facing some selling pressure despite the struggling performance of the buck and favourable risk-appetite trends. Some decent support, however, emerged near the $63.00 mark so far. Today’s knee-jerk comes after another raise in US oil rig count during last week, taking the active oil rigs to 833 according to driller Baker Hughes. In the same line, unexpected build in US oil inventories as of late appear to be weighing on traders’ sentiment. The bullish move in crude oil has been sustained by the recovery in long positions among speculators, pushing net longs to the highest level since early October 2018 during the week ended on April 9, as per the latest CFTC report. WTI climbed to new multi-month highs further north of the $64.00 mark per barrel last week, gathering extra support from the military effervescence in Libya. Also supporting the rally in oil prices, a trade deal between US and China appears closer, as per recent comments by officials from both parties. On the broader picture, the bullish view on crude oil stays underpinned by the so-called ‘Saudi put’ in combination with tighter conditions in the US markets (amidst US net imports in historic low levels and the rising activity in refiners ahead of the summer session), the current OPEC+ deal to curb production and US sanctions against Iranian and Venezuelan crude oil exports. At the moment the barrel of WTI is down 0.50% at $63.36 and a breakdown of $61.16 (200-day SMA) would open the door to $59.63 (50% Fibo of the October-December drop) and then $57.91 (low Mar.25). On the other hand, the initial hurdle emerges at $64.64 (2019 high Apr.9) seconded by $68.06 (low Oct.29 2018) and finally $69.60 (78.6% Fibo of the October-December drop).